Plantation Shutters will make your home look great. No matter what your decor, the clean, natural, and traditional look of Plantation Shutters create a warm and inviting space. These attractive indoor shutters are well worth their cost because they give so much in return. 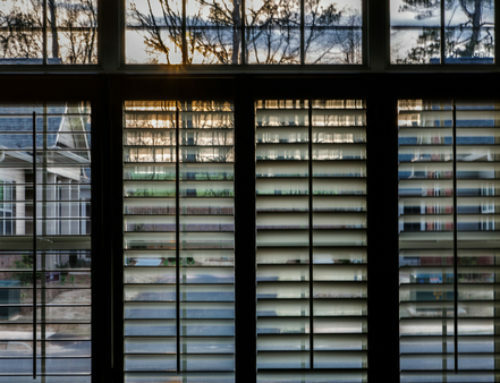 Below are the top 3 reasons that your investment in Plantation Shutters will be a good one. Lower your energy bill using Plantation Shutters. Consider living on the west coast of Florida like Sarasota or Bradenton where it gets extremely hot for at least half the year. When you have the power to control the light and airflow through your home, you have the power to control your energy bills. Plantation Shutters are specially designed to be able to open completely, close completely, and everything in between. They deflect sunlight, keeping it from heating up the room, while letting in just enough light to see. 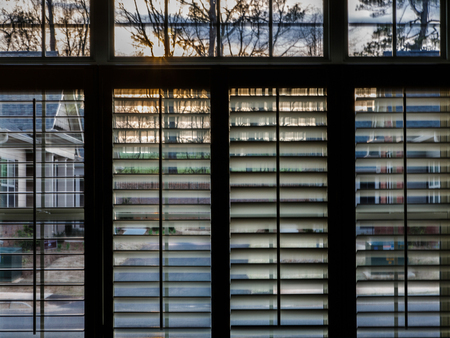 Adjust the breeze in the room, but maintain your privacy with Plantation Shutters. They do all this without clanking and fluttering in the wind. Professionally installed Plantation Shutters will give your home value a boost. From the inside and out, they appeal to many people. 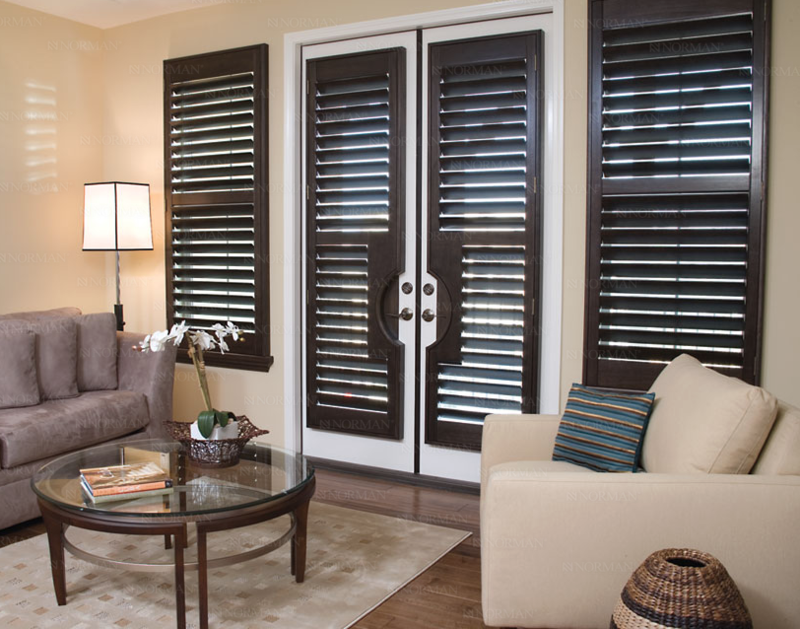 The Shutters boast a high-end, sophisticated look that blends naturally into most interior design themes. They offer a solution to uniquely shaped windows. Plantation Shutters have an earthy appearance that invokes a warm welcoming emotion your guests will sense the moment they step foot in the room. One of the most important things about Plantation Shutters is that they are child safe. Specially designed with no hanging cords where a child can get tangled up, families can rest assured there will be no accidental child injuries or deaths. These innovative shutters are also very durable, easy to clean, and protect furniture from harmful UV rays of the sun. There is no other shutter on the market quite like Plantation Shutters. As the old adage goes, “You get what you pay for.” Plantation Shutters can save you money on energy bills, bring your home value up because they are high quality and look so amazing, and they have been specially designed to withstand and protect your family. Consider all of these factors when choosing your window coverings and you will make a good investment.